We are a group of Bradford based residents and interested ecologists who are keen to see the eventual restoration of the Bradford Beck river system. 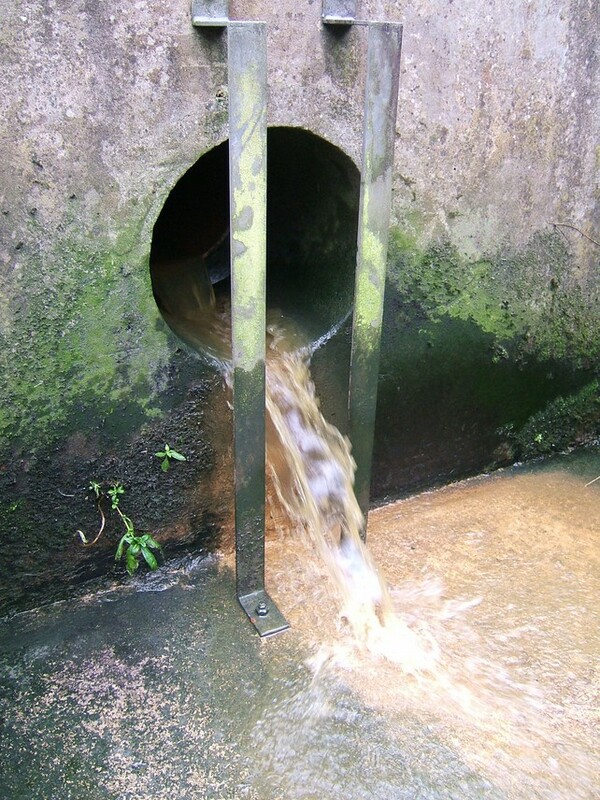 The Beck system was badly damaged during the industrial revolution with physical modifications continuing into the 21st Century. We are involved in a variety of activities aimed at bringing the becks back to life and full health. We include geographers, historians, engineers and people who like doing stuff outside. We don’t always agree how to do do things but we respect each other and have a great time. We connect with other groups which are interested in making Bradford a better place and work with them. We even set up new groups that will be interested in looking after local areas. 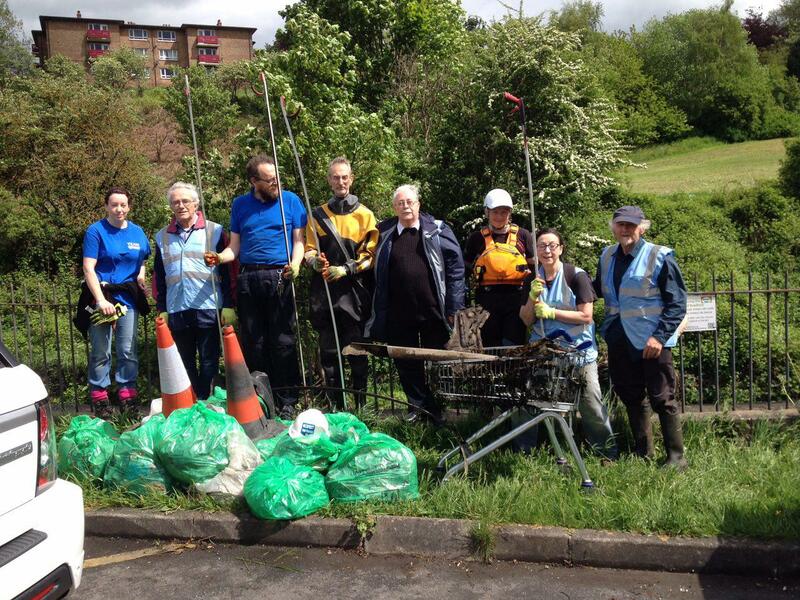 The Friends of Bradford’s Becks is affiliated to the Aire Rivers Trust. Here is Eddie Lawler, singer and songwriter, introducing Bradford Beck to you.